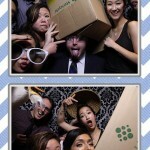 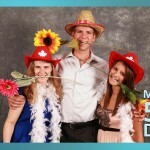 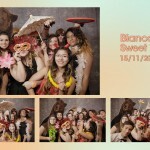 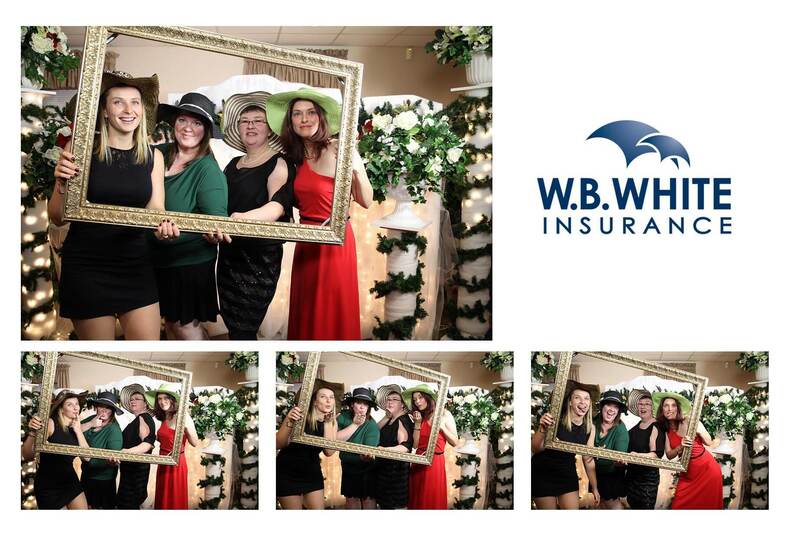 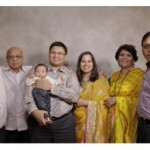 SDE’s Photobooth was filled with festive cheer this Christmas season when WB. 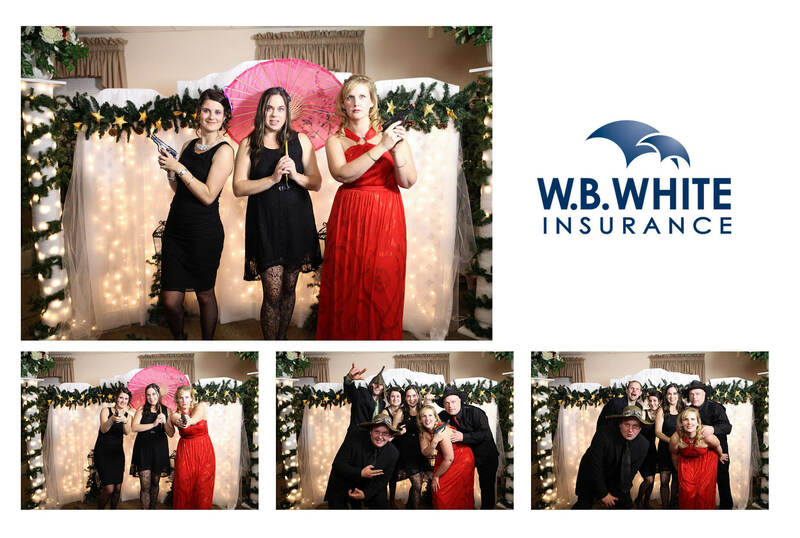 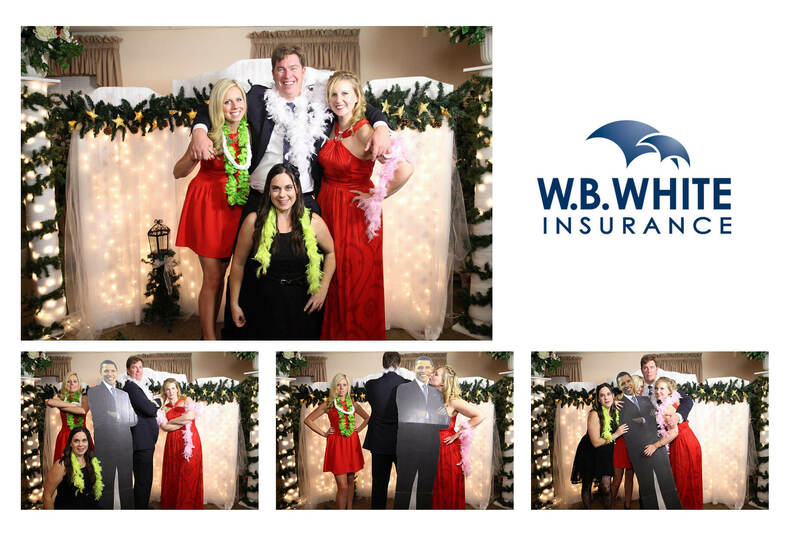 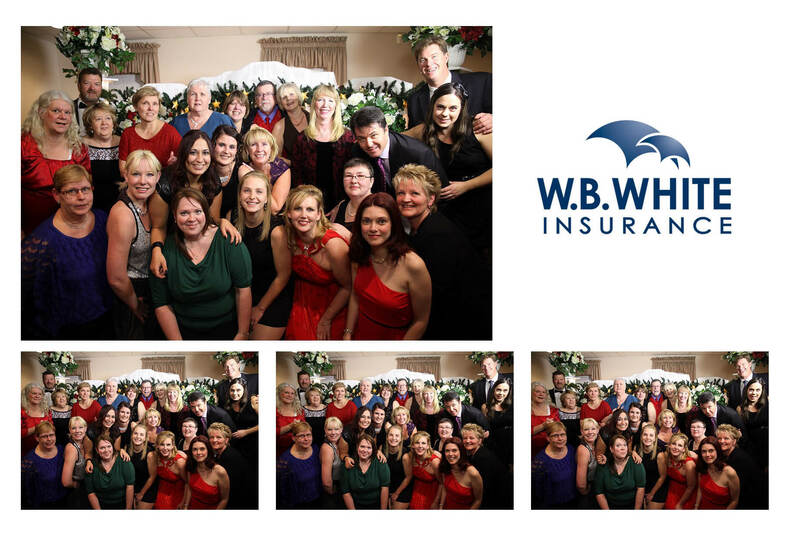 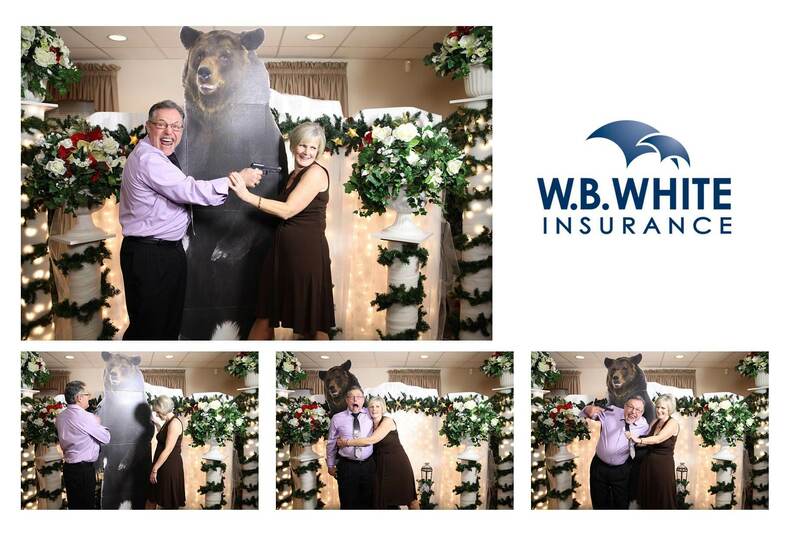 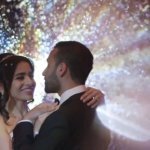 White Insurance’s Sarah Hamilton chose us to help capture their holiday memories with our photobooth service. 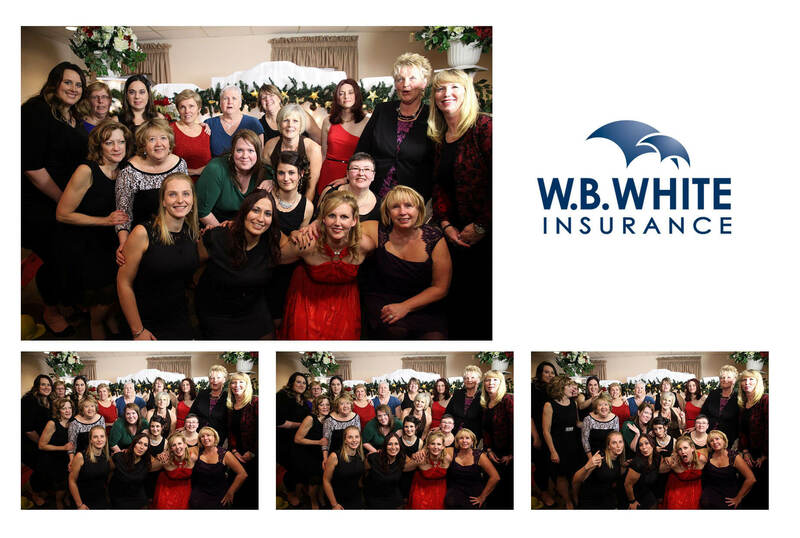 All the ‘holly-jolly jubilations’ were set in Oshawa & District Shrine Club on Simcoe St. N. in Oshawa on the 20th of December 2013, only inches away from the day that falls once a year, but we at SDE are sure that with the smiles on everyone’s faces, that Christmas did indeed come early for everyone involved in photobooth pleasantries. 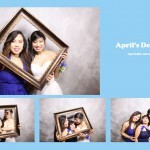 You too can share in their memories with some of the shots shown below.